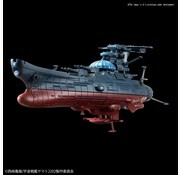 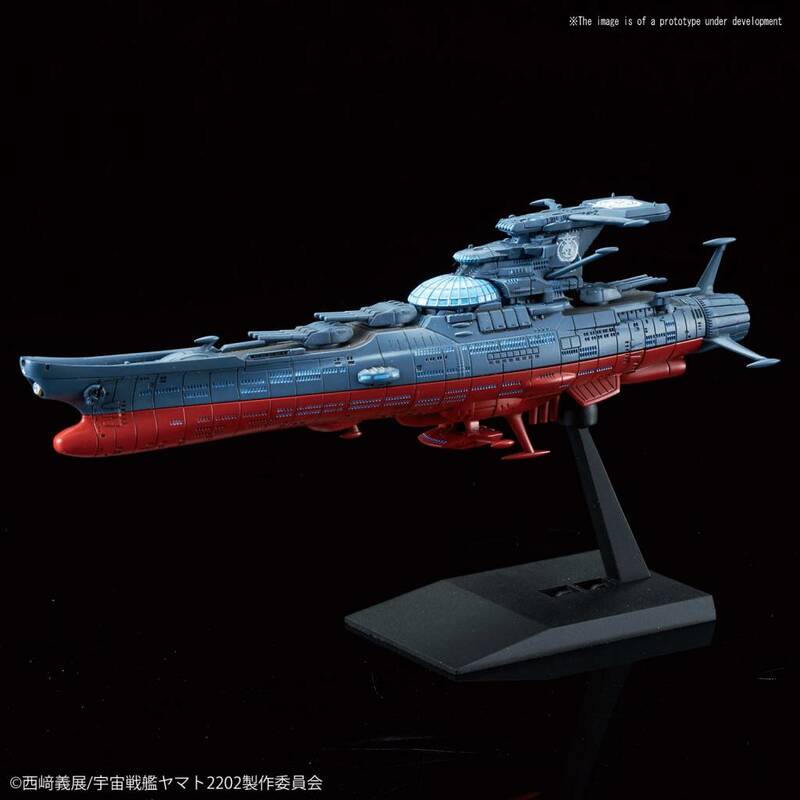 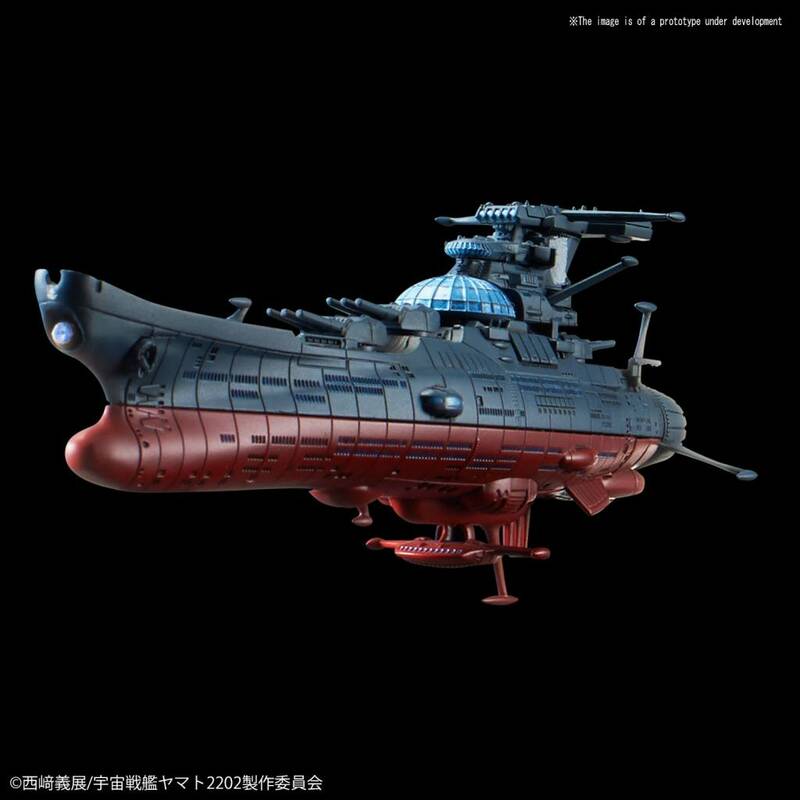 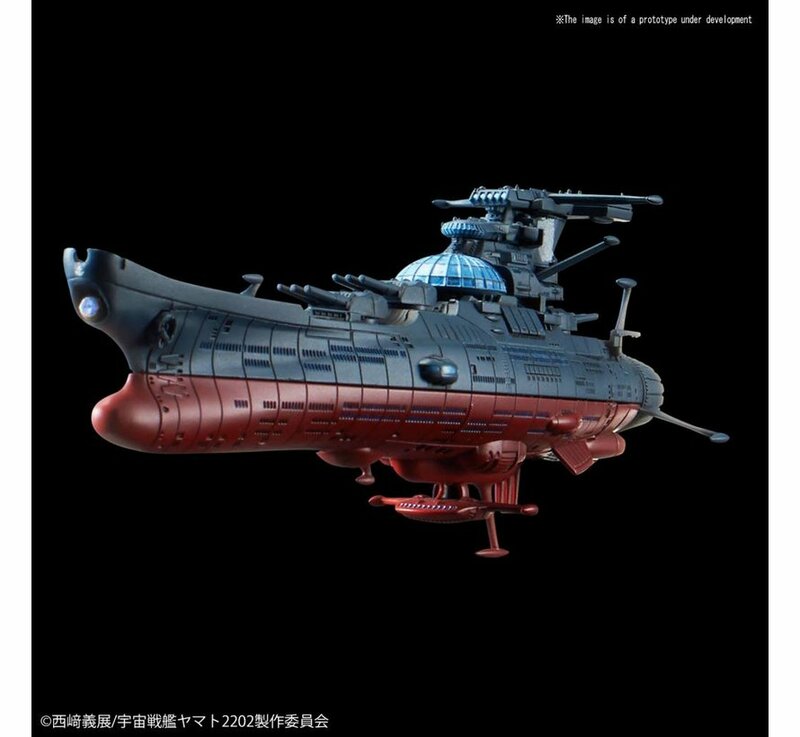 The sister ship of the Yamato from 2202 will be available as a model kit. 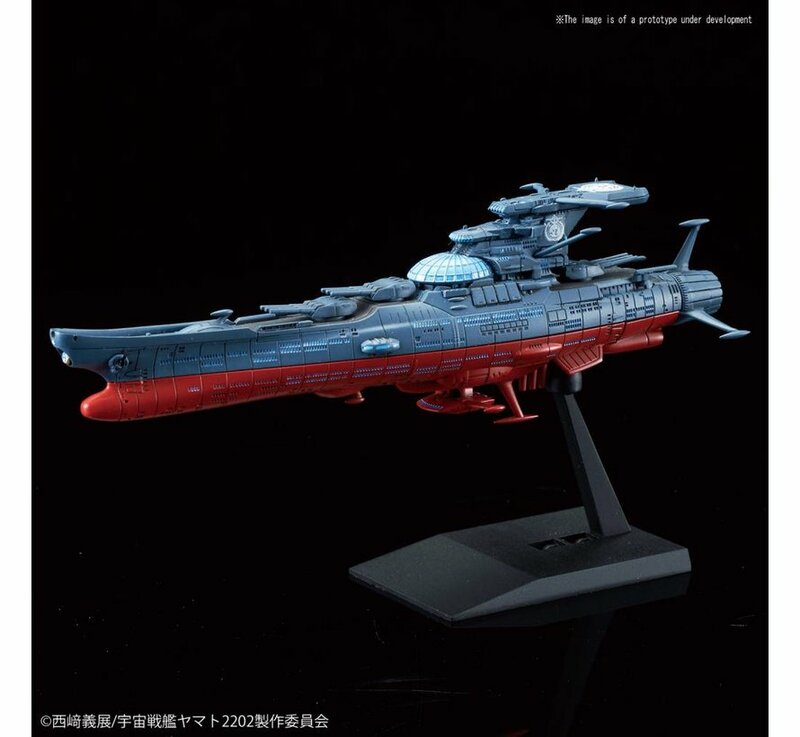 The next gen ship piloted by AI has been condensed into the Mecha Collection. 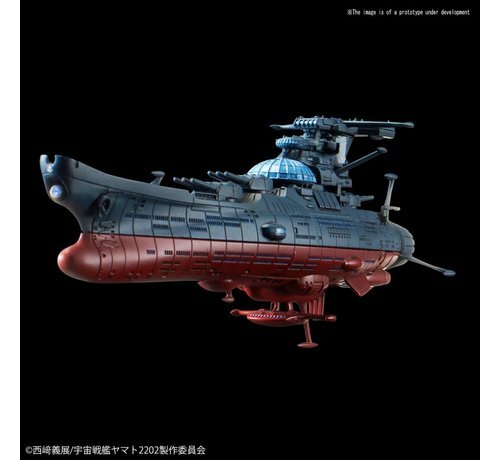 Includes: Display base x 1, Runner x 5, Water Decal x 1 and Manual x 1(printed on box).